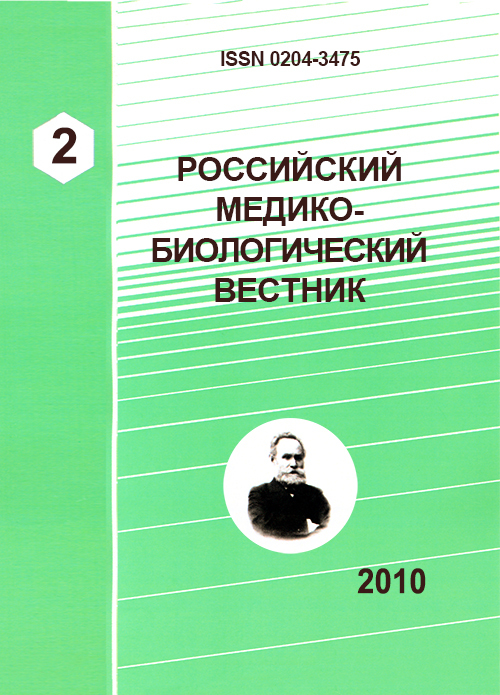 Authors: Sergeev I.V., Shikhirman E.V., Puchkov K.V., Sergeev I.V., Shihirman E.V., Puchkov K.V. Kind of mammary glands in women as in an aesthetic sense and in terms of symmetry depends not only on the condition of breast tissue, but also from the anterior contour of the chest. If reconstructive or Augmentation interventions on the type of mammary glands are strongly influenced by the size, shape and location of implants. Understanding the diversity of forms and degree of asymmetry may help in the planning of surgical treatment to achieve an aesthetically acceptable result. order to achieve predictable aesthetic results. anterior chest wall, breast, anatomical variation. Куклин И.А. О размерах молочных желез / И.А. Куклин, В.Н. Зеленин // Анналы пластической, реконструктивной и эстетической хирургии. - 2008. - № 1. - С. 54-59. Миланов Н.О. Асимметрия молочных желез. К вопросу о хирургической систематизации / Н.О. Миланов, А.Г.Ли // Анналы пластической, реконструктивной и эстетической хирургии. - 2006. - № 2. - С. 13-20. Bricout N. Chest morphology and breast augmentation / N. Bricout // Ann Chir Plast Esthet. - 2005. - V. 50, № 5. - P. 441-50. Spear S.L. The anatomy of revisions after primary breast augmentation: one surgeon's perspective / S.L. Spear, J.H. Dayan, J. West // Clin Plast Surg. - 2009. - V. 36, № 1. - P. 157-65. 5. Anterior thoracic hypoplasia: a separate entity from Poland syndrome / S.L. Spear [et al.] // Plast Reconstr Surg. - 2004. - V. 113, № 1. - P. 69-77. Copyright (c) 2010 Sergeev I.V., Shikhirman E.V., Puchkov K.V., Sergeev I.V., Shihirman E.V., Puchkov K.V.